Our aim in Junior Church is to provide a safe and happy environment in which we can encourage our children to learn and grow in their individual faith. It runs every Sunday morning (except for every 3rd Sunday in the month when we have our Family Service) between 9.30 and 10.40am. The children meet by the chairs at the back of the church, attend the adult morning service at 9.30am for the first five minutes and then split off for their own activities in the parish room downstairs. 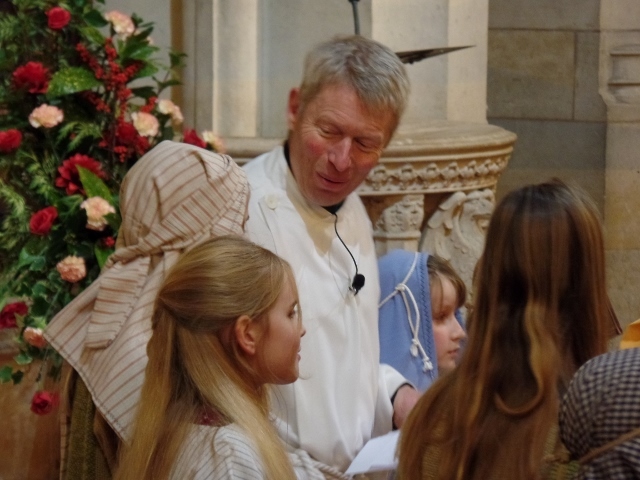 Children come back to the church to receive a blessing or communion and to share what they have been doing with the rest of the congregation, then return to the parish room for a final prayer or to complete any activities. Junior Church hopes to be of lively interest to all children – occasional visitors as well as regular attendees at church. 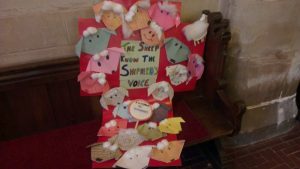 We aim to link our activities with the themes being covered in the main church service, but try to present them in a more child-focused way. We hope this will enable the children to feel a valued part of the church and to learn about God in a way that is relevant to them. Some 20 children attend junior church regularly, and on a typical Sunday we would expect to have between 7 and 20 children, with an age range from 3 to 16. Children do not have to attend every week, although regular attendance helps them to feel part of the community and to make friends. Our daughters are now nine years old and have been attending junior church since they were three: they have particularly valued the opportunity to make friends with children of all ages. We have a team of experienced leaders and helpers who work to make each week as exciting and relevant as possible. There are always be at least two adults running each session, and all our regular leaders and helpers are CRB checked. Our sessions involve a range of activities including games, craft, drama, songs, bible stories and prayer. Occasionally we will use the cleared area of the churchyard for games and storytelling. We try to be as flexible as possible, and to adapt what we are doing to suit the ages and numbers of children attending. Parents/carers are welcome to join in the junior church sessions with their children – this is how I first became involved. If this becomes a regular occurrence we would ask that they should be CRB checked in accordance with current child protection guidelines. We welcome new members to our team, and if you are interested in helping with junior church please ask to be introduced to one of the team over coffee (which follows every service). 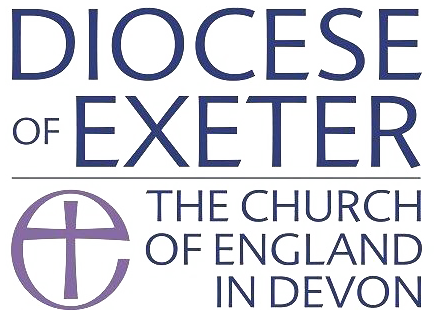 If you would like any more details, please e-mail us at juniorchurch@stdavidschurchexeter.org.uk.